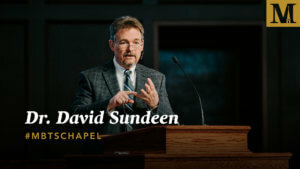 Sung Jin Park is Dean of Asian Studies and associate professor of Biblical Studies at Midwestern Baptist Theological Seminary. Prior to coming to Midwestern, Dr. Park was adjunct faculty to teach Biblical Hebrew poetry and syntax to Ph.D. and Rabbinical students and research assistant of Syriac literature for the Comprehensive Aramaic Project at Hebrew Union College-Jewish Institute of Religion. Dr. Park holds Bachelor and Master of Science degrees in Material Science & Engineering from Hanyang University and POSTECH in South Korea. Before being called into full-time ministry, he worked for Hyundai Motor Company as a research engineer for six years and possesses 15 international patents. After moving to the US, he earned a Th.M. in Old and New Testaments from Dallas Theological Seminary in 2004, and a M.Phil. in Judaic, Hebraic, and Cognate Studies and a Ph.D. in the Hebrew Bible and Ancient Near Eastern Studies from Hebrew Union College in 2010 and 2012. His research has focused on Biblical Hebrew poetry and narratives, the diachronic linguistic development of the Semitic languages, religions of Israel and Ugarit, and the Masoretic accentuation system, and his publication includes Typology in Biblical Hebrew Meter: A Generative Metrical Approach (2017) and several articles in internationally recognized academic journals. Dr. Park is a recipient of numerous honors and awards, including The Isadore and Goldie Millstone Fellowship (HUC, 2005-9), Rev. 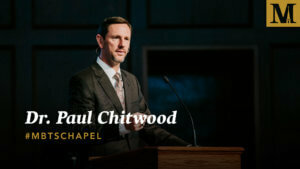 John Oak Foundation Scholarship (Sarang Community Church, 2005-7), Merrill F. Unger Award in the Old Testament (DTS, 2004), International Student Full Scholarship (DTS, 1999-2003), POSCO Research Fellowship (1991-3), Hyundai Motors Research Fellowship (1991-3), University Scholarship (Hanyang, 1987-9), and National Research Foundation Fellowship of Excellence (South Korea government, 1989-1991). 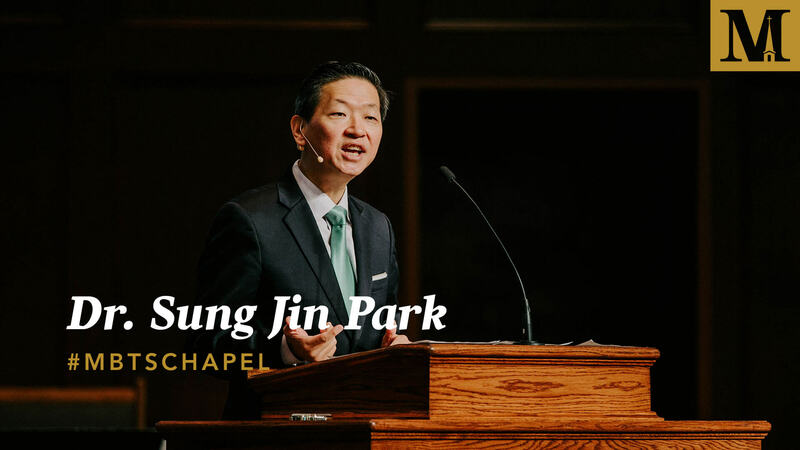 Dr. Park has previously served Cincinnati Chinese Church and Arlington Chinese Church for 14 years and foreign laborer ministry at Sarang Community Church (Seoul, Korea). Dr. Park is married to Alice and has three children: Eileen, Eunice, and Euclid.